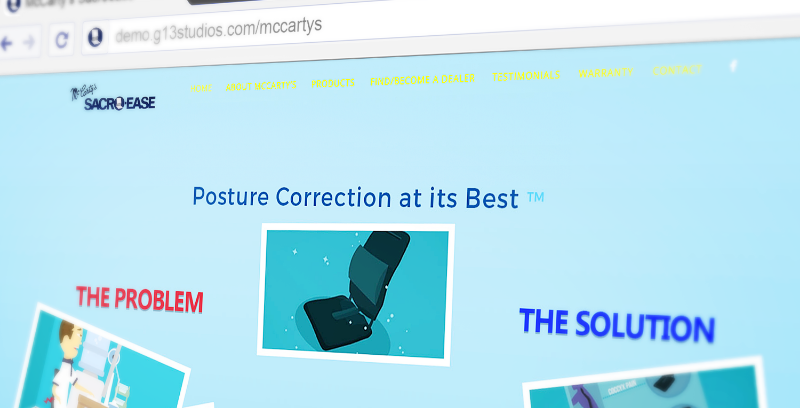 Over the years we have worked with McCarty's to subtly refine the brand, keeping it current and clean. 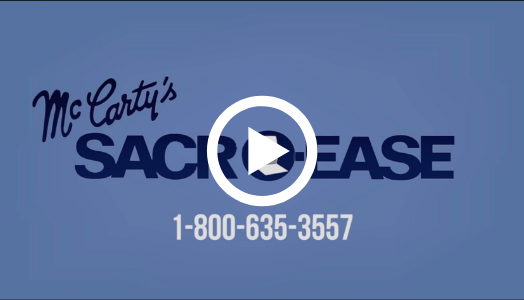 One of our longest-standing clients, McCarty's brand has evolved to stand for hard-work, great service, and good quality. 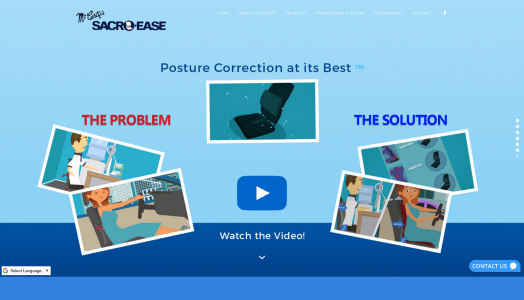 We created a unique website experience, with e-commerce, integrated logins, and wholesale accounts/ordering with custom photography and animations. 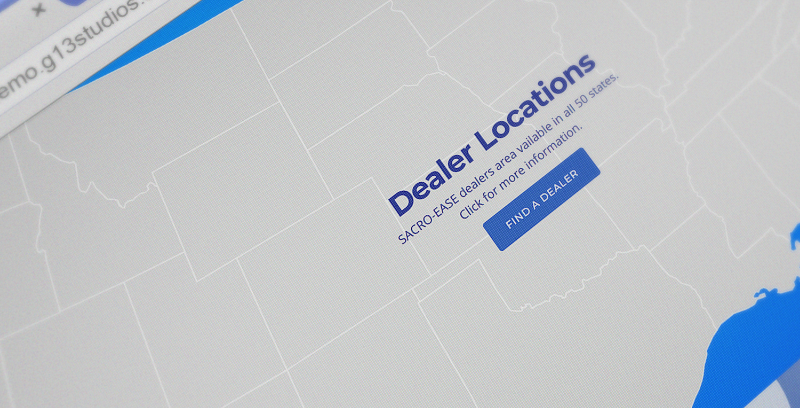 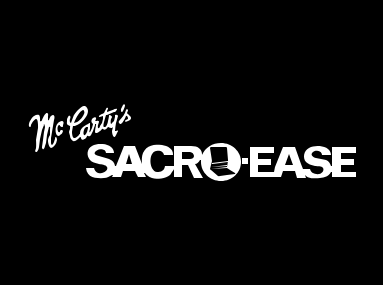 We created an animated 2-D motiongraphic that can be used in marketing, social media, and directly on the website to engage users and deliver the features and experience of McCarty's SACRO-EASE products. 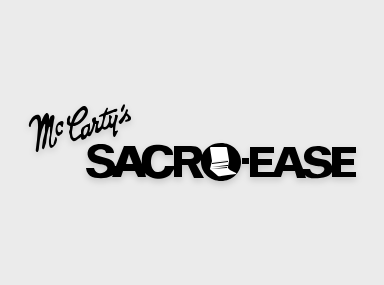 We integrated live chat, giving McCarty's the ability to provide live support directly through their website admin.